Keeping track of it all gets a bit more complicated when you venture into the wedding world. If you’re a natural multi-tasker, kudos to you! You’ll be able to memorise a planning timeline like it’s the back of your hand. Unfortunately, not everyone can keep all those details in order. Plus, unless you’ve helped plan a wedding before, how the heck do you know the timing of when your save the date should be sent out, or how long you really have to send that thank you card? To make your wedding checklist a little easier for you – a few less dates you have to look up – we’ve answered your timing questions. When should our parents send out engagement party invitations? Engagement party invitations are usually posted two to four weeks in advance. 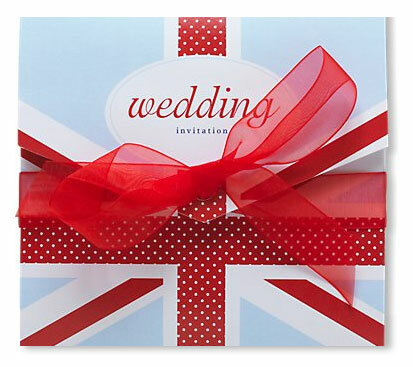 Invitations can be printed or handwritten, but should match the level of formality of the event. Parents of the bride are usually the first to be given the option of hosting an engagement party. Followed by the groom’s parents. Though typically held within one to three months of him slipping that ring on your finger, the idea is that the event should happen closer to the engagement than to the wedding. When should I send out our save the dates? 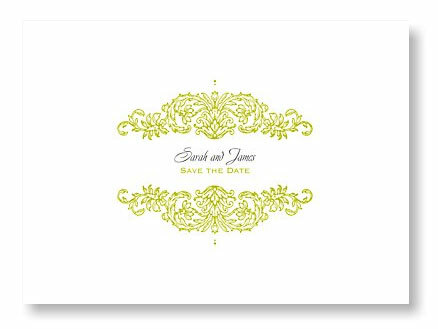 Send save the dates three to six months in advance of the wedding. For destination weddings, they should go out the moment you have decided on your date and venue. When should we send out the wedding invitations? Six to eight weeks prior to the event is an appropriate timeframe in order to ensure adequate time for out of town guests to respond. However, if you are planning a destination wedding, especially if there are limited hotel accommodations. Send wedding invitations about three months in advance. This gives guests enough time to book hotel rooms, flights and plan the getaway. When should thank you notes be written? Contrary to popular myth (we wish it were true! ), the happy couple does not have a year’s grace period. All thank you notes should be written within three months of receiving a gift. Ideally, a response should be written on the day you receive it. Sound too ambitious for you? Set a daily goal to write three or four notes per day – it will save you having to script a hundred notes at once during thank-you writing “crunch time” post-wedding! Send a note of thanks to anyone who gives you an engagement or wedding gift, regardless of if you have thanked them in person. And don’t just scribe one note for a group gift. Be sure to write to each individual who contributed. Also write a warm, personal note attached to a gift for your attendants and your parents or whoever hosted your wedding. Don’t forget those who hosted a party or hen do for you. Those who housed or entertained any of your wedding guests, as well as any suppliers and vendors who exceeded your expectations. Finally, there’s no such thing as giving out too many thank yous – if there’s someone not on the above list who you feel deserves one, go ahead and post it! The perfect way of saying thank you is waiting to be discovered in the Thank You Card range at B&G. Should I send a wedding announcement to people I’m not inviting? Yes. 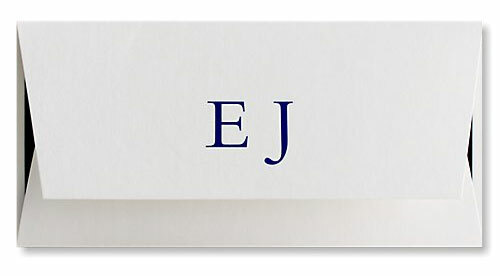 Printed or handwritten announcements are a nice gesture for those left off of the guest list. Or to acquaintances or business associates, who might wish to hear the news. Post them the day after the wedding if you can, but they may be sent out up to several months later. We hope you managed to remember all the useful bits of information to help you keep on top of which wedding guests receive which wedding stationery. 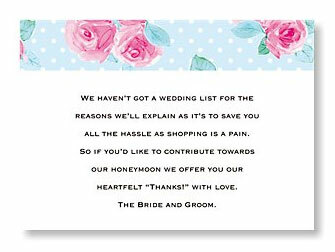 You’ll have realised by now the incredible choice of wedding card types ranging from food menus to rsvp cards. B&G have been busy keeping up to date with the latest wedding trends to be able to offer you affordable wedding stationery. Without compromise to the luxury materials used. Add in the opportunity to personalise, the perfect invites and order of service cards can be found in our wedding stationery collection.